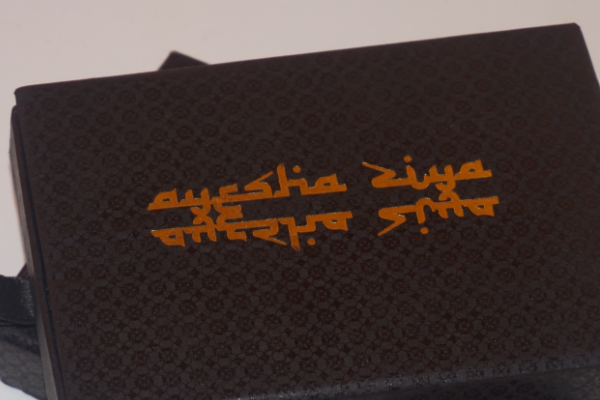 It's no brainer that this beautifully packaged perfume set would make the most perfect gift for someone or just a lucky treat for yourself. 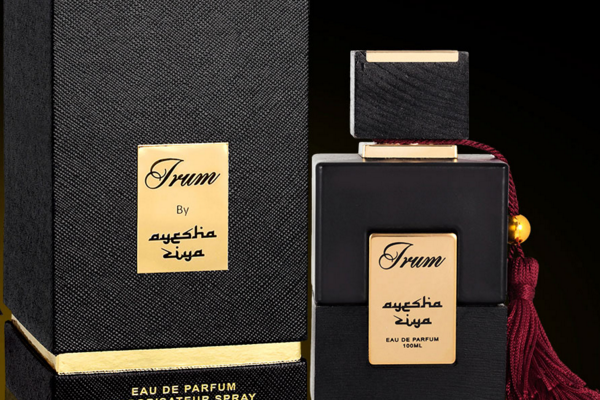 The set includes two of the original perfumes (The Oud, Irum) which are already available for purchase on Ayesha's website (linked at the end) and three brand new perfumes (Islah, Signature Oud, Royal Mirage). All the scents are very strong, powerful and long lasting. I love mixing them to create an even stronger scent which I get questioned about every time I wear it. If you haven't noticed already, I am terrible and describing scents. But one thing I can say, is that they all have notes of floral and wood running through and they smell amazing. I have sprayed them onto my coat and scarf and even by the end of the week the smell is still lingering.